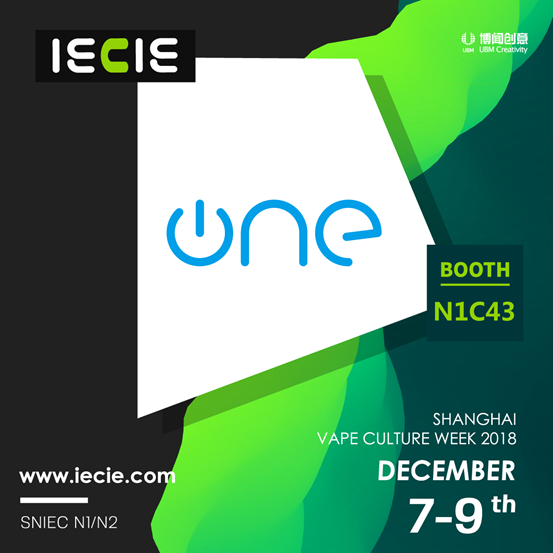 During 7-9th December, OneVape showed at IECIE Shanghai, which stand at N1C43. 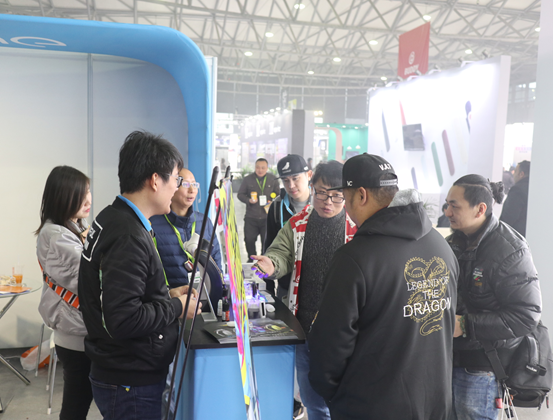 The Pod market is growing very fast in China and most of the professional visitors are looking for Pod System. 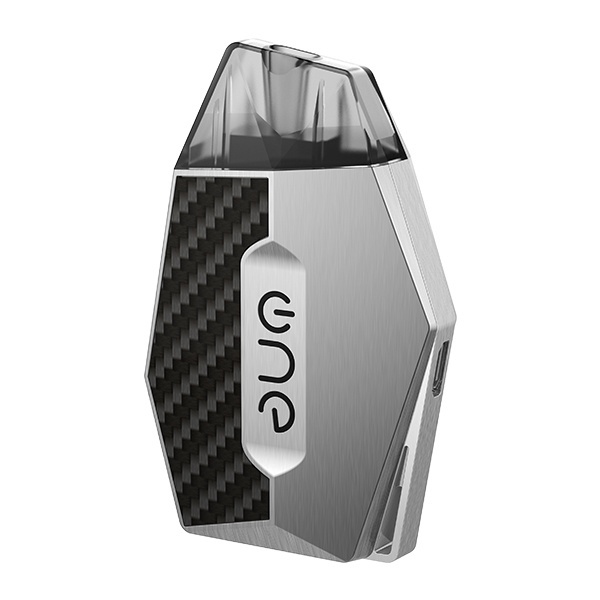 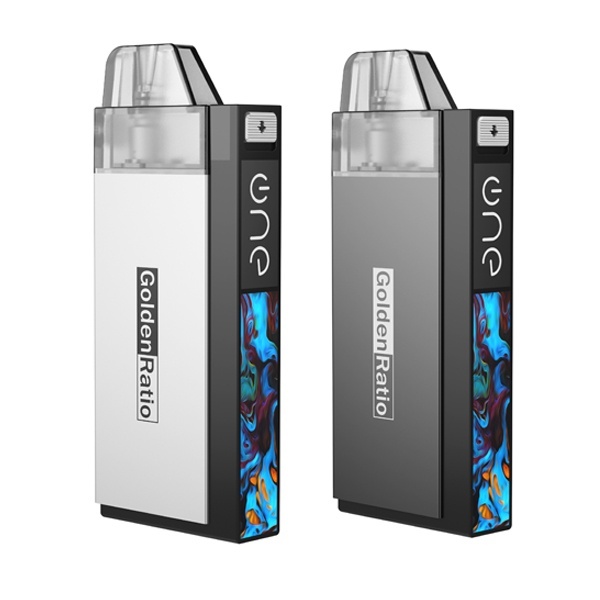 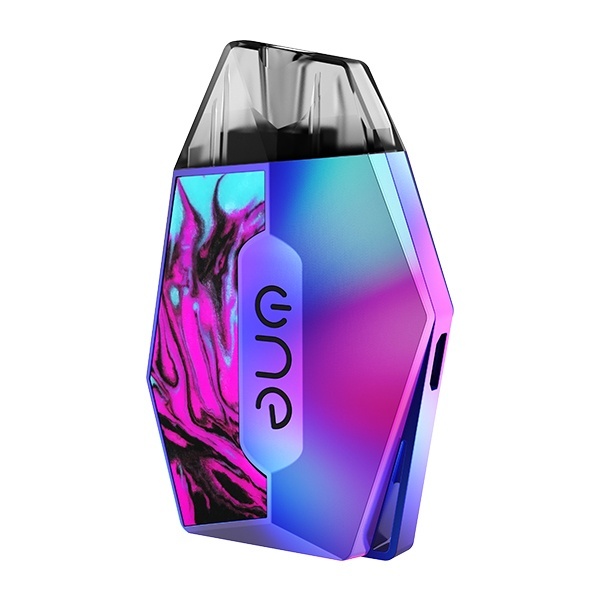 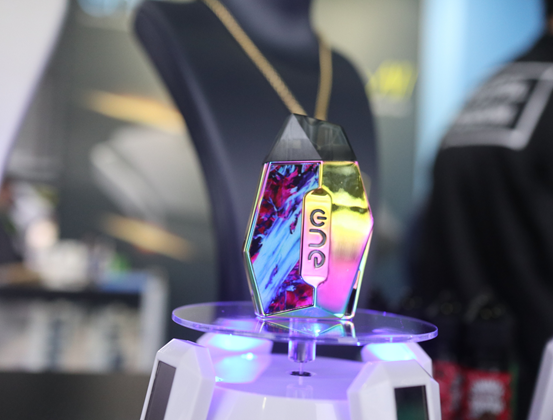 OneVape Lambo, becomes the most popular pod because of the amazing sharp design and the vaping taste with Nic Salts. 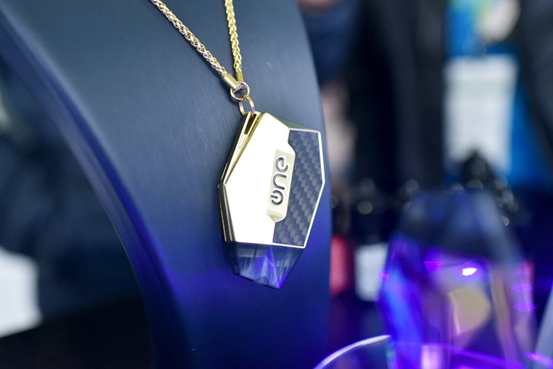 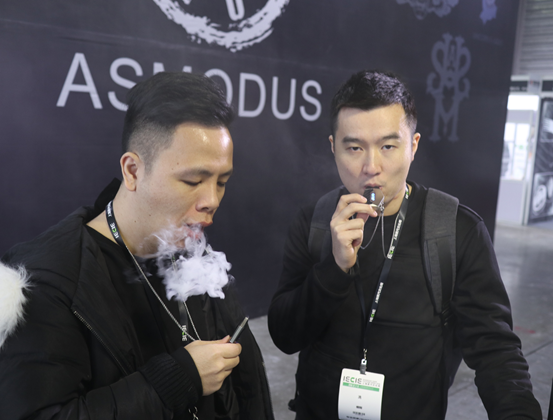 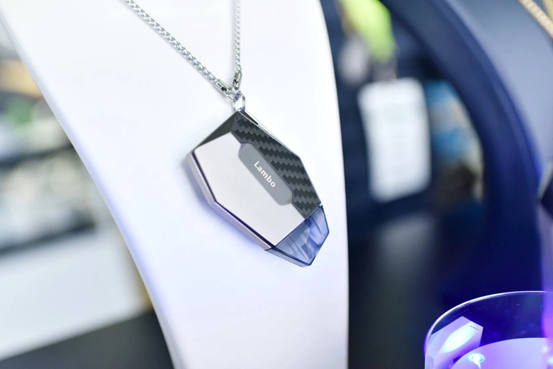 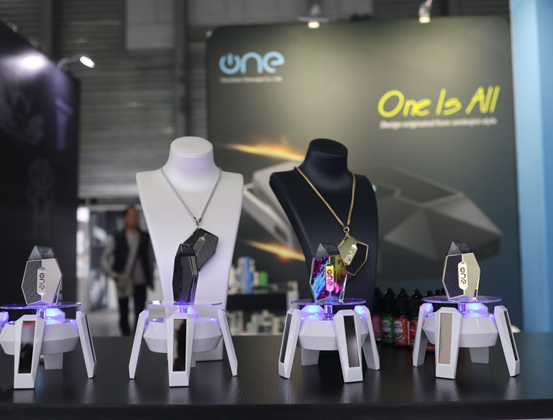 And also, OneVape launched Lambo chain at the show, leading the fashion of vaping!